It is hard to believe that Thanksgiving is this week! I love this holiday - food, seeing family, relaxing, watching football - what's not to like? Here are some books that I am "thankful" I read this year. 1. 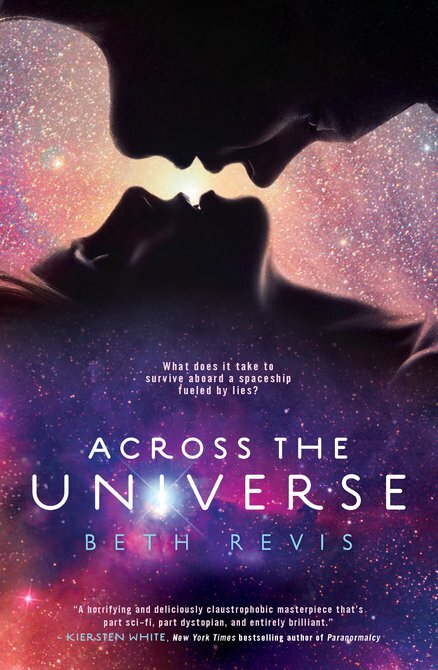 Across the Universe by Beth Revis - a fabulous tale of science fiction, mystery, and romance. It also had one of my favorite "covers" of the year! 2. 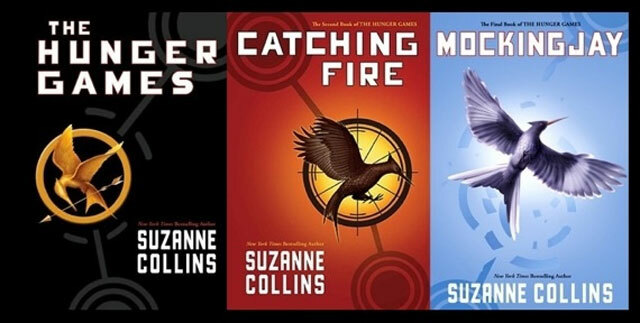 I'd be hard pressed to pick a favorite of these three - I stayed up till 3am to finish the last one! I never thought I would like these books, hearing about the gladiator style fight to the death games in a futuristic North America, but they were fabulous. 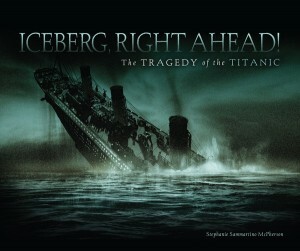 I can't wait to see the movie in March of 2012! 3. 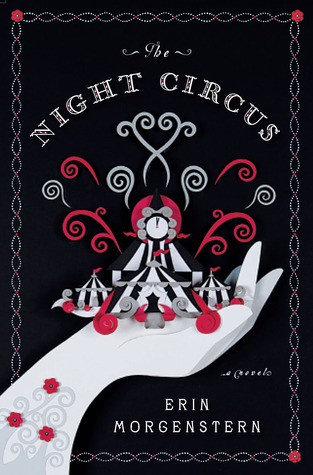 One of my favorite reads of the year - a debut novel about magicians caught in a deadly game. 4. 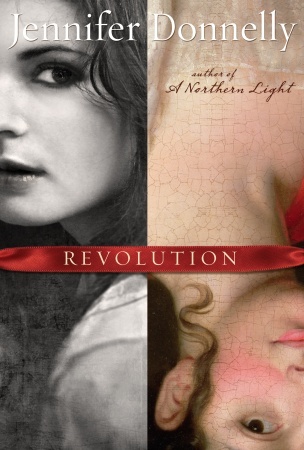 Revolution by Jennifer Donnelly is a memsmerizing story of a modern day American girl in Paris with flashbacks to the French Revolution. Makes me want to go explore the catacombs! 5. An unusual book, partly told in words, and partly told in exquisite drawings. Two stories of people that feel the need to run away that who's stories become intwined. 6. I am fascinated with the Titanic. This book indulges my need to pour over facts about that fateful night. Read it and be ready for the 100th anniversary of the sinking of this magnificent ship this April of 2012. 7. 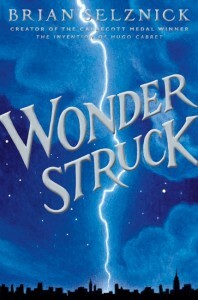 This book was so fun! 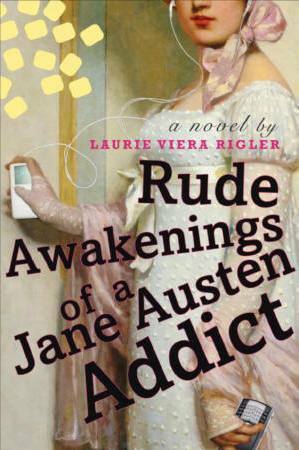 I loved it as much as "Confessions of a Jane Austen Addict". For all you secret Jane Austen fans - imagine if you got to swap places! I liked this book almost as much as "I Was Jane Austen's Best Friend" from 2010. 8. I am a mystery fan, and have become a huge fan of Flavia de Luce - a cheeky, 11 year old chemistry prodigy that travels by bicycle across the English countryside to solve crimes. Thank goodness it's a series. 9. 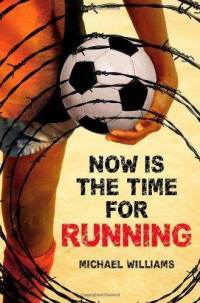 This is a very powerful book, exposing what it must be like to be a refugee, running for your life. I also loved the aspect of the World Cup for homeless kids that is a real international competition! 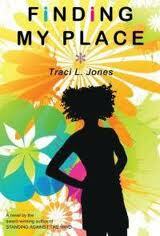 Traci L. Jones is a great storyteller. This book, based on her own life, tells the story of a black girl that integrates almost all white high school in Colorado in the early 70's. She handles the subject with grace and humor, and it is a very enjoyable, eye opening read. Cool list, Claire! Some of these are already on my TBR list, but there's some that I have not heard of and need to check out. You might like 32 Candles by Ernessa T. Carter. Check it out if you get the chance!